Awards & Press for the Inn of the Turquoise Bear! 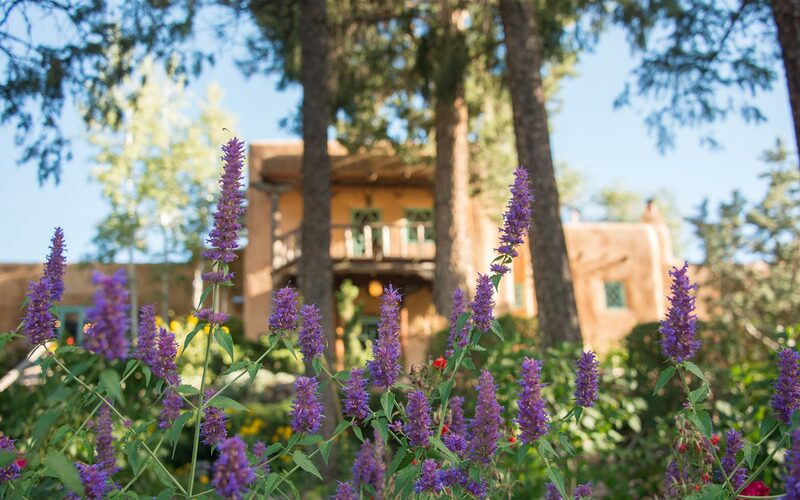 Discover our award-winning lodging in Santa Fe, NM. Our authentic adobe is considered one of the most significant historic estates in Santa Fe, and our hospitality has been nationally recognized. Find out why the Inn of the Turquoise Bear has become a tradition for so many! Inn of the Turquoise Bear received the honor of being inducted into TripAdvisor’s Hall of Fame in 2018 in recognition of receiving their Certificate of Excellence every year since the creation of the award in 2011. 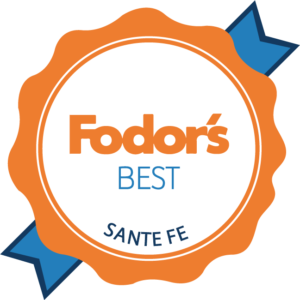 Inn of the Turquoise Bear has recently received Fodor’s Best Awards in five categories, including #1 in Favorite Santa Fe Hotels for LGBTQ Travelers! 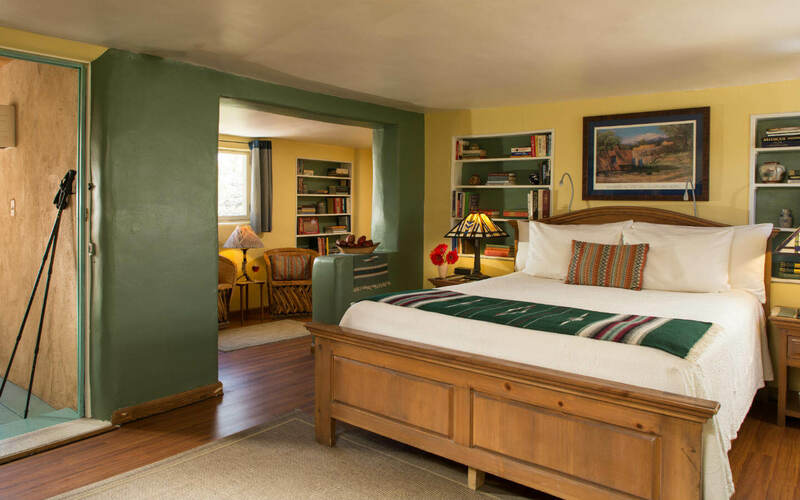 We took home the silver medal in Most Historic Hotels and Quaintest Small Inns in Santa Fe. Thank you Fodor’s! 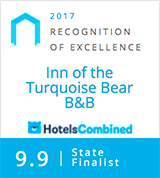 Inn of the Turquoise Bear was recognized with this award based on our excellent reviews from professional travel writers of respected guides, magazines, newspapers, and other travel publications. We are honored to be included alongside the best hotels, restaurants, and attractions around the world. 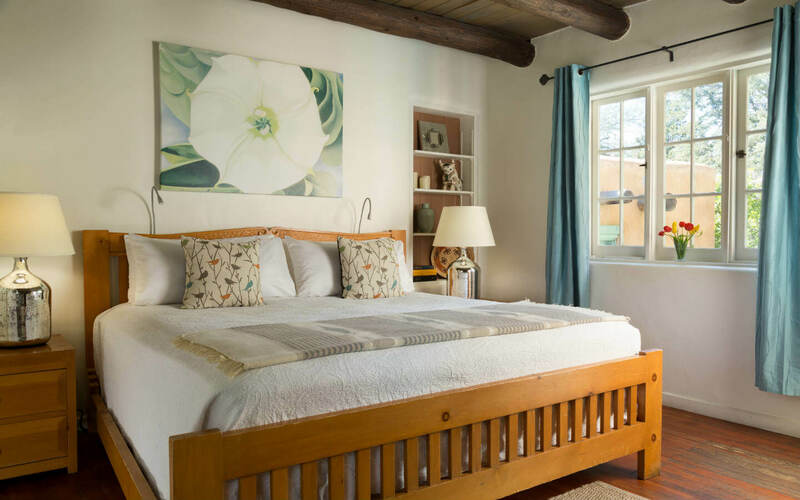 A weekend in Santa Fe, N.M.
Our Santa Fe bed and breakfast was presented with this award in 2017 for consistently achieving the highest standards of guest satisfaction worldwide. Book your Santa Fe vacation packages direct and save. Best rates guaranteed! Romantic getaway packages, massage packages, specials events packages. 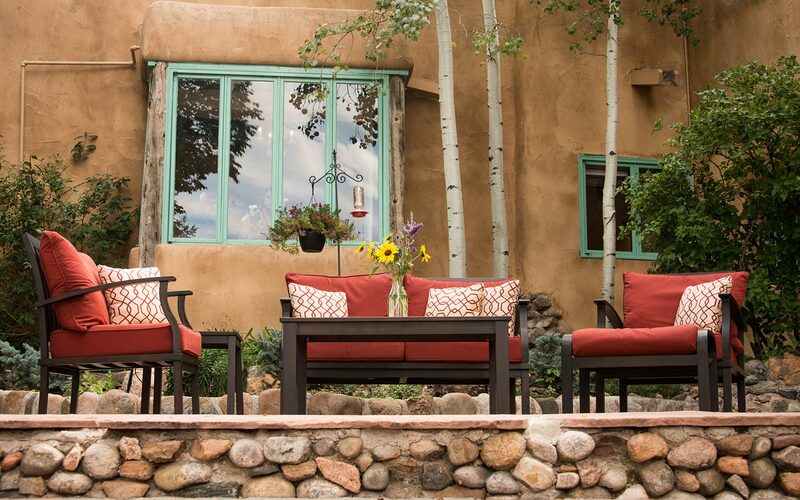 Add the perfect enhancement or package to your room and experience all Santa Fe has to offer. Tailgate in style with our deluxe opera package. Package includes everything you need to experience the Santa Fe Opera in style.